Our team of garage door repair professionals here at Precision Garage Door Bay Area is one of the best in the business. 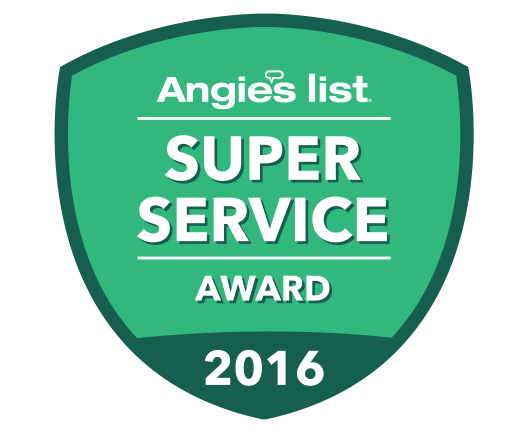 They have been the go-to team of professional garage door repair experts for years, and they always come highly recommended by our many satisfied customers. From realigning your door to replacing a faulty garage door opener, we have you covered. If you have been noticing any kind of garage door problem at your home or business in the bay area, then don’t hesitate to get in touch with our experts. What You Can Expect From Precision Garage Door? What Does Our Garage Door Repair Company Offer That Others Don’t? We pride ourselves in being the premium go-to garage door repair company in the Bay Area. 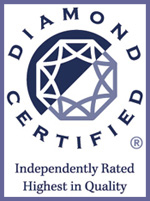 Our repair services include a 25-point safety inspection. We offer same day service and our phone lines are open 24 hours a day, 7 days a week. We offer our professional services on evenings and weekends at NO EXTRA CHARGE! Our trucks even come equipped with a full part inventory, every time. This means that 98% of our repair jobs can be completed on the first visit from one of our expert technicians. If you think you need any kind of garage door repair work done, then you’ve come to the right place. Our team of door technicians is one of the best in the business and our techs are highly trained and experienced individuals. 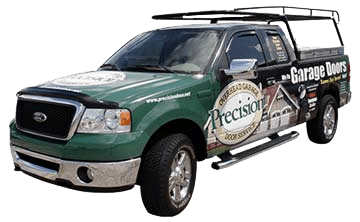 We have been the go-to garage door experts for years and with us here at Precision Garage Door Bay Area, your satisfaction is always guaranteed. So if you need help with your garage door, then please do not hesitate to fill out the form or give our garage door repair company a call today.